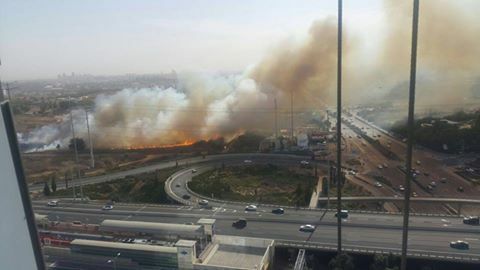 In Haifa, Israel the government has ordered full evacuation for its residence therein because of the fire. The video below was taken and posted by a Filipino worker in Haifa, Israel. Earlier yesterday, a fire has started in the towns of Romema and Ramot Sapir, then Rishon Lezion According to some Filipino caregivers living in the area, the fire started in several locations and it is believed that terrorists are the one who set the fire in different location. During the fire in Israel a video has been released showing Palestinians had been celebrating for the fire intifada. 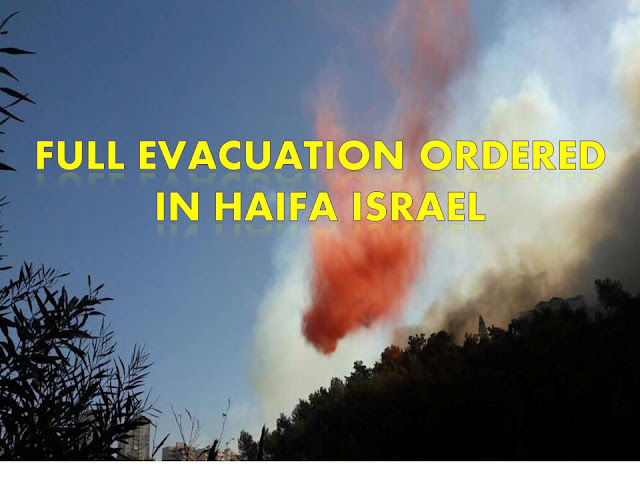 As the fire scatter and the city burn out of control, an evacuation in the city of Haifa has been declared by the government and foreign help has also been sought. Several arrests of arsonists have already been made. Including these two students at the University of Haifa. A group in Facebook calling itself “the Coalition of Intifada Youths” claimed to take responsibility for the fires and called for the ongoing burning of Israel’s forests.